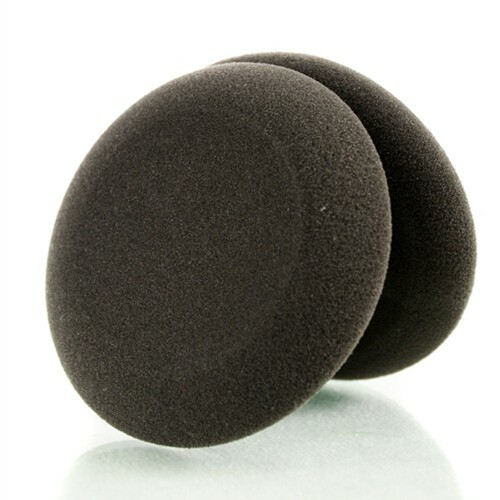 BLACK ultra fine W-APS refined foam applicators - Wax, Sealant and Coating Applicator. Our new Refined Black Foam Finishing Applicator Pads are ideal for that final touch of perfection on very fine paints and designed for blacks and dark color finishes. We took our Red Foam W-APS Wax Pads, and maxed them out. The new Black W-APS are 30% more dense and 20% softer to deliver the most effective finishing coating. These Laser-Cut dura-foam applicator pads are ideal for many uses, from your favorite cream or paste wax to leather conditioners and dressings. Since the initial launch of these premium pads back in January 2008 with our E-zyme Paste Wax, customers have asked us to offer them separately; So we did!